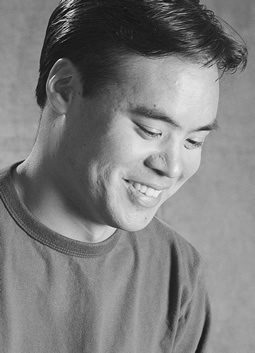 Jeffrey Louie, piano and violin, is an accomplished instrumentalist, composer, and arranger across a wide range of musical disciplines. A virtuoso pianist and violinist, he studied the piano under Margaret Bachelder, Elizabeth Parisot, and Sara Laimon, and the violin under Janet Packer, Marylou Speaker Churchill, and James Buswell. He has soloed on both instruments with numerous Boston-area orchestras and has served as principal second violinist for the Yale Symphony and the Boston Philharmonic. 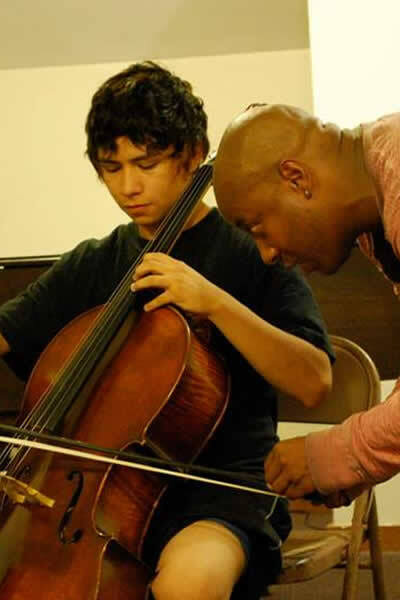 Jeff has coached chamber music at the Apple Hill Summer Festival and at the New England Conservatory Preparatory School. As a composer, he studied under Larry Bell, Jan Radzynski, and Jonathan Berger. He is a BMI Student Composers Award winner, and at Yale he received the Wrexham Prize in Music and the Abraham Beechman Cox Prize for music composition. While at Yale, he served as the assistant conductor of the Berkeley Chamber Orchestra and studied conducting with Jeffrey Rink and James Sinclair. Jeff is also a singer/songwriter, guitarist, and electric bassist, as well as a versatile arranger and session musician for a diverse roster of ensembles and recording artists. He is also an avid cruciverbalist and has had one of his crossword puzzles published in the Los Angeles Times.